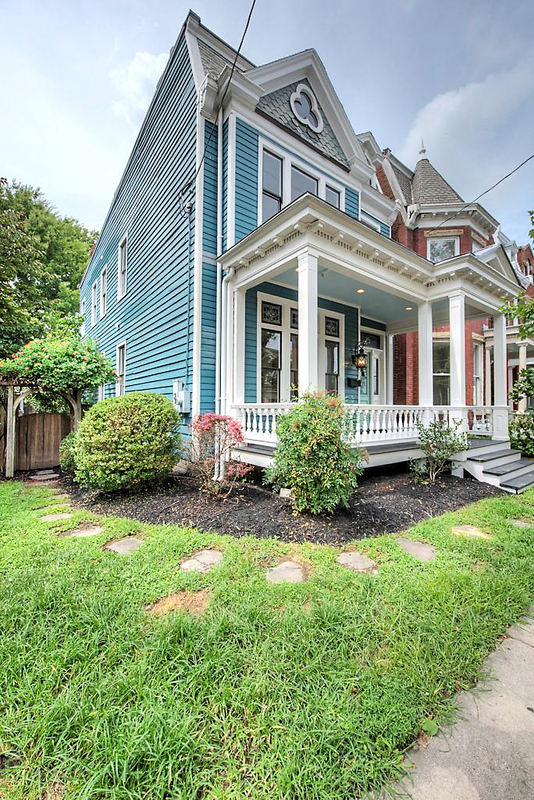 Welcome to your new home in the Church Hill neighborhood in the East End area of Richmond! 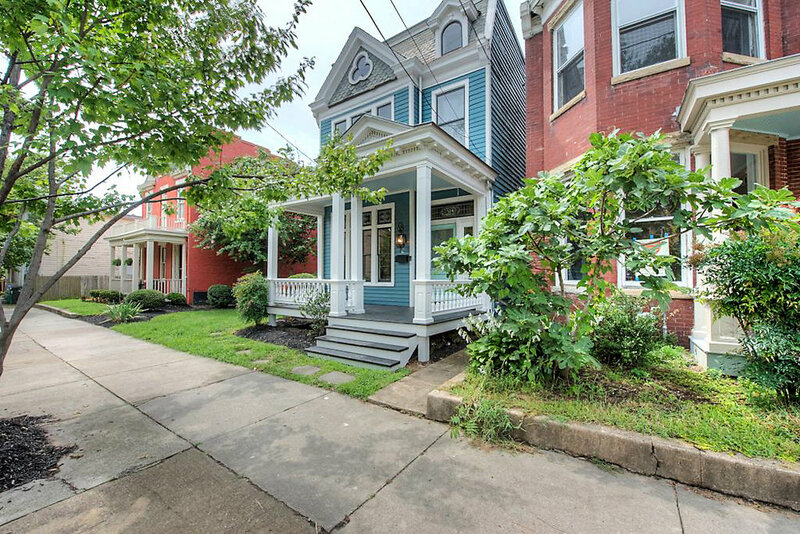 This unique home will make you want to be home. 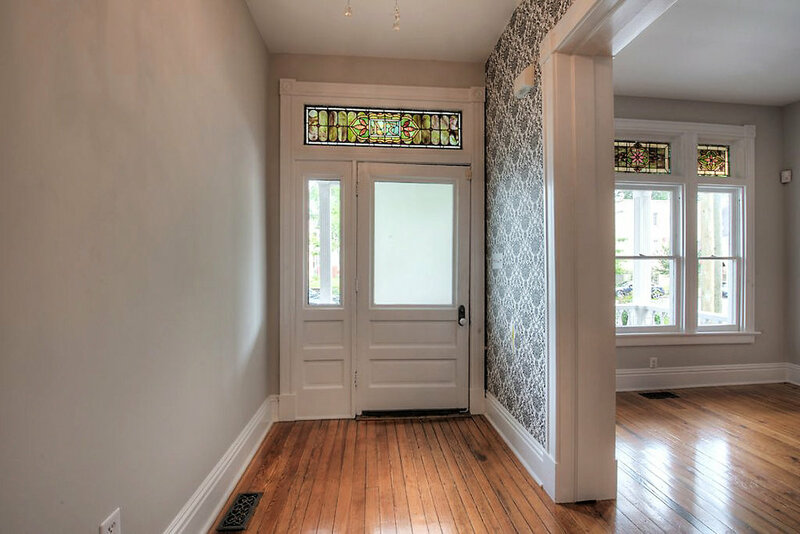 Beautifully historic features such as the stained glass atriums over the front door and windows, original pocket doors, and five panel doors stripped to the original wood. 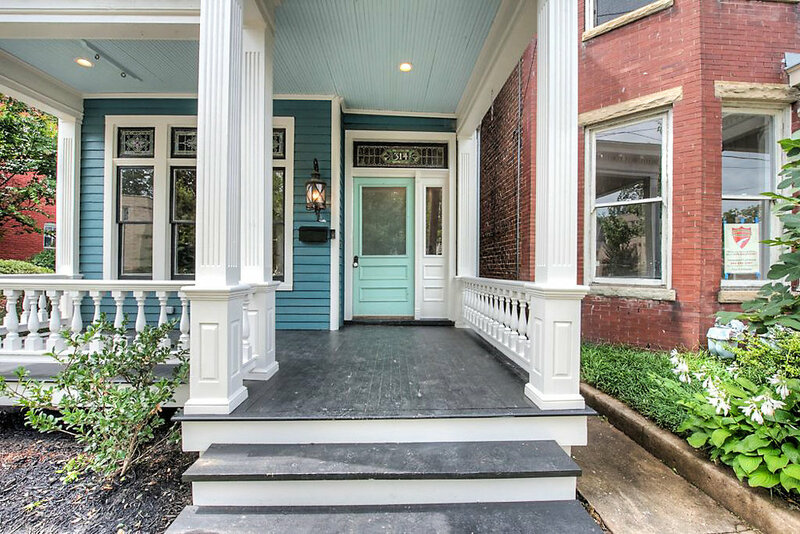 Enjoy sitting on your full country porch in one of the most sought after neighborhoods in Richmond. Come on in, have a look. Front stairs coming down to a nicely sized foyer and has underneath storage. 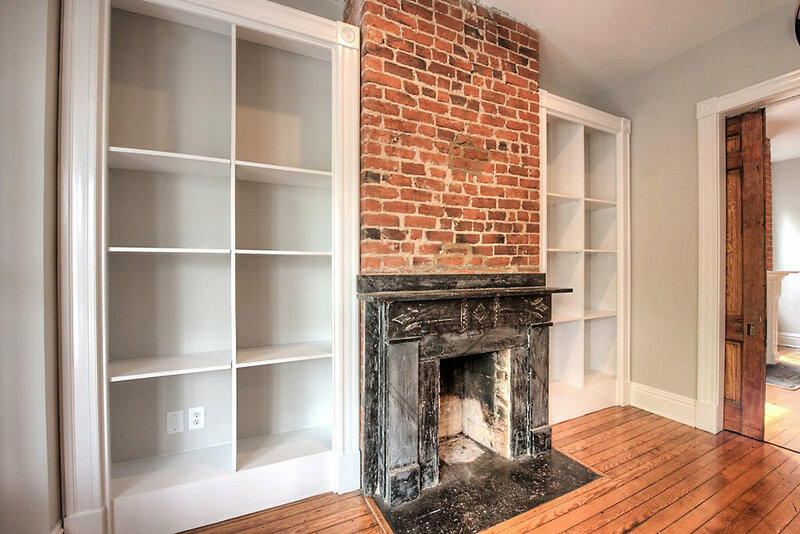 The formal living room with has built-in bookshelves flanking the decorative marble fireplace. 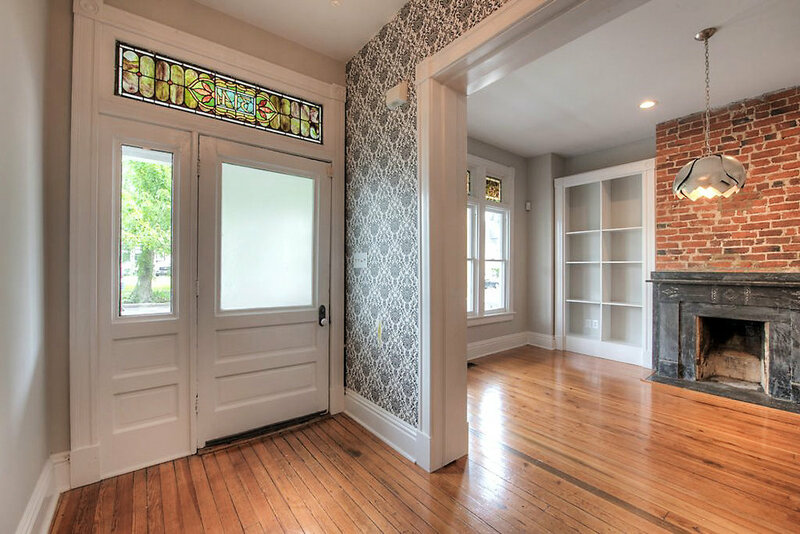 Formal dining room also has wood burning fireplace and separates the rooms with beautiful original pocket doors. 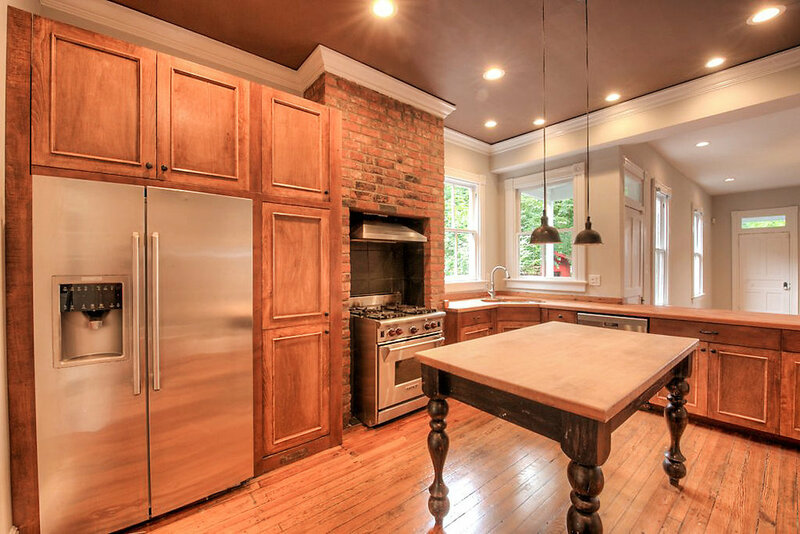 Kitchen is open and rich with a new Maple island, stainless steel appliances, and custom made cabinetry. While looking out into the large family room with an energy efficient wood burning stove ($3200 value) and access to outside. 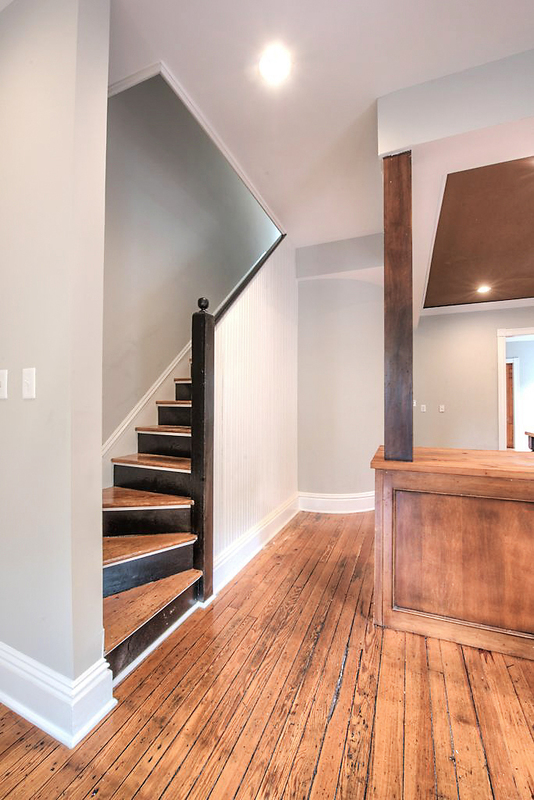 Half bath accommodates downstairs and with stair access to the rear of the home. Go on up and see some surprises. THREE Master Suites. 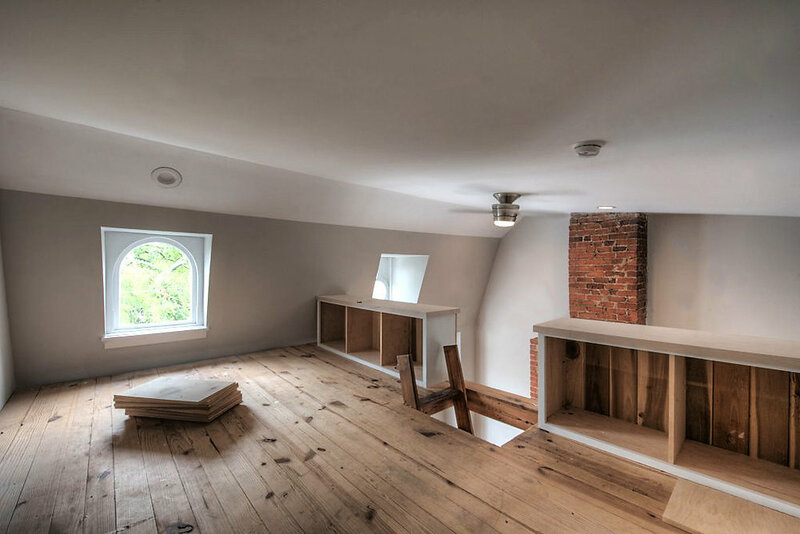 The main master suite boasts a 9x13 loft with built-in shelves. 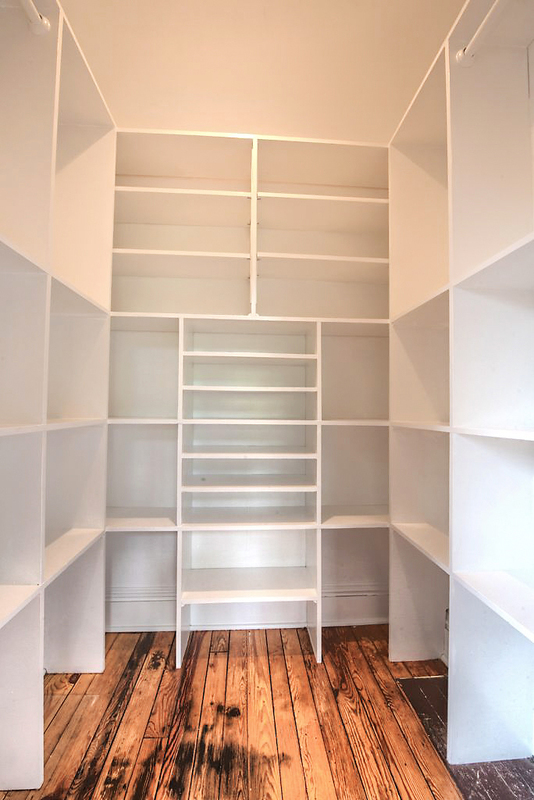 A great place for the children to play, a place to "get away" and read a book or for just some extra storage. 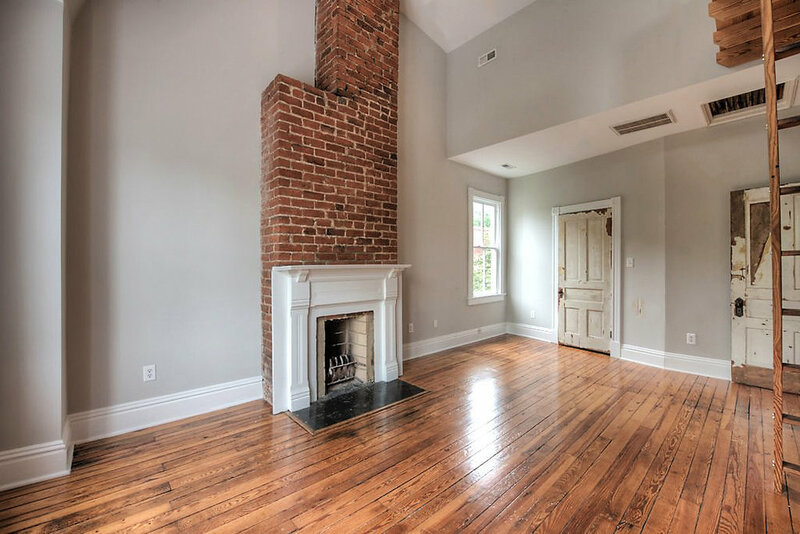 Master suite also has brick wood burning fireplace, walk-in closet, and full bath with walk -in shower. Beautiful skylight panel provides lovely natural light. You may never leave that room! Second bedroom has full bath, fireplace and large closet. 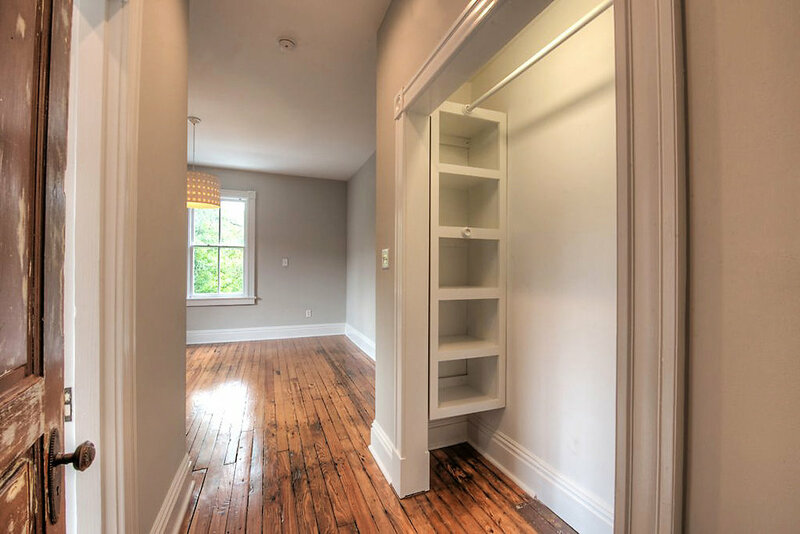 Third bedroom has double wardrobes with reading/sitting nook. Center hallway skylight and hallway utility room with washer/dryer and built-in shelves. Tired of relaxing inside? 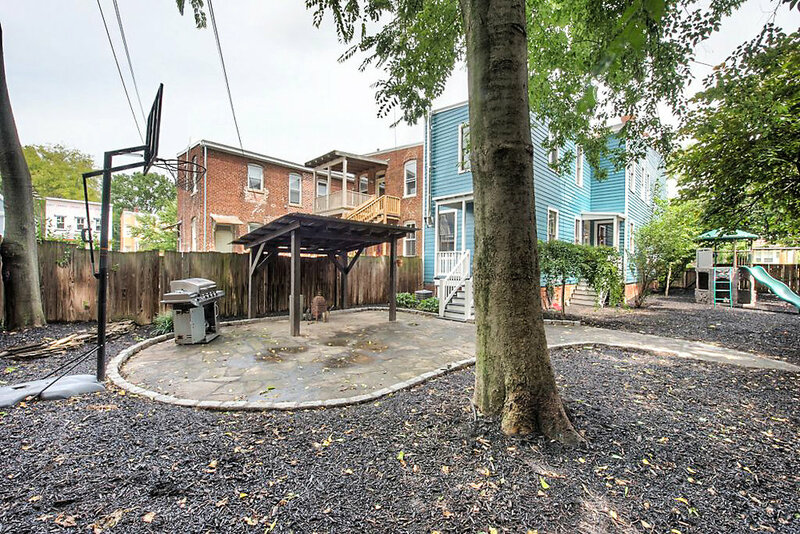 Newly mulched and landscaped with concrete patio that is partially covered, perfect for grilling out in the rain! 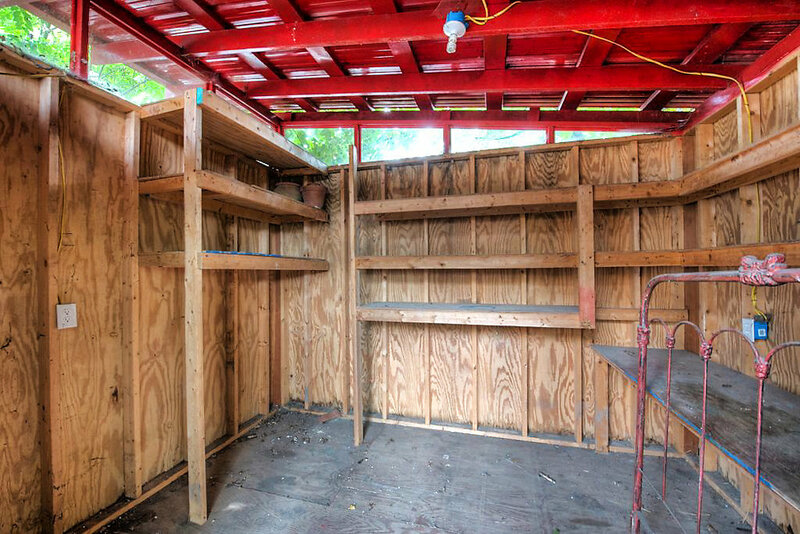 Detached storage unit with built-in shelving would make a nice studio, storage or workspace. 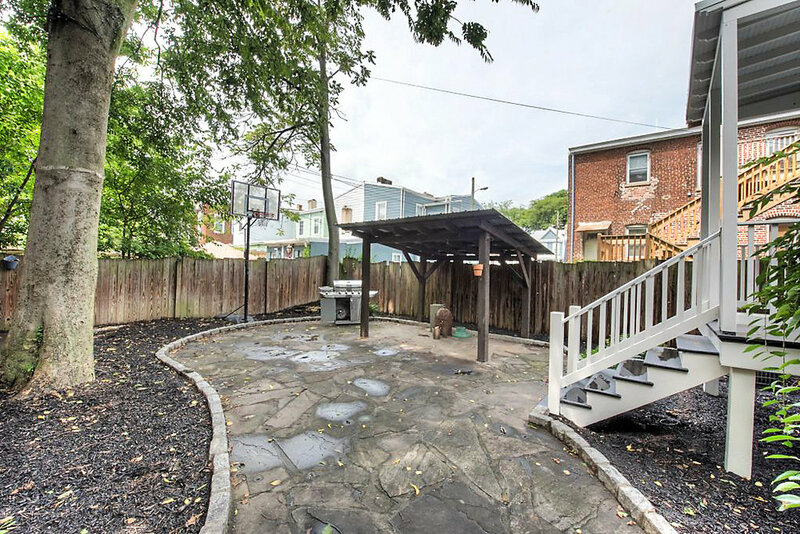 Plenty of room for entertaining and enjoying a nice backyard in a city setting. 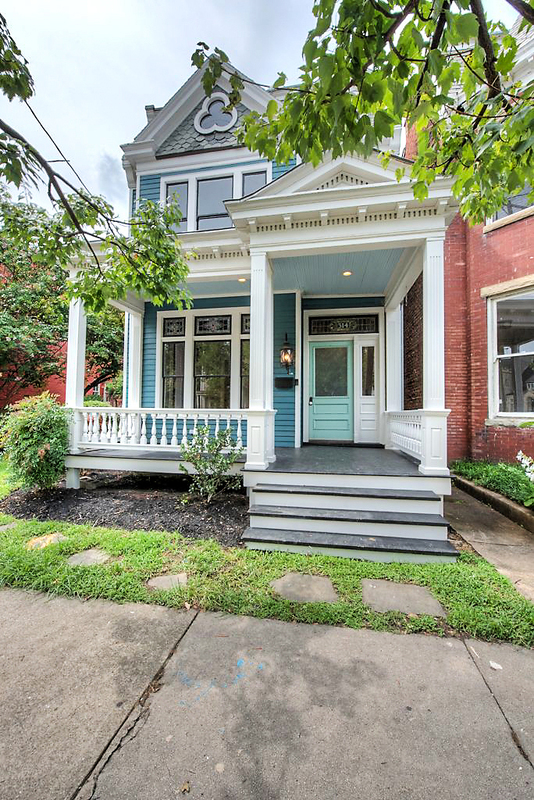 This home rests in the ever growing Church Hill. Tons of restaurants, parks, and wonderfully walkable. 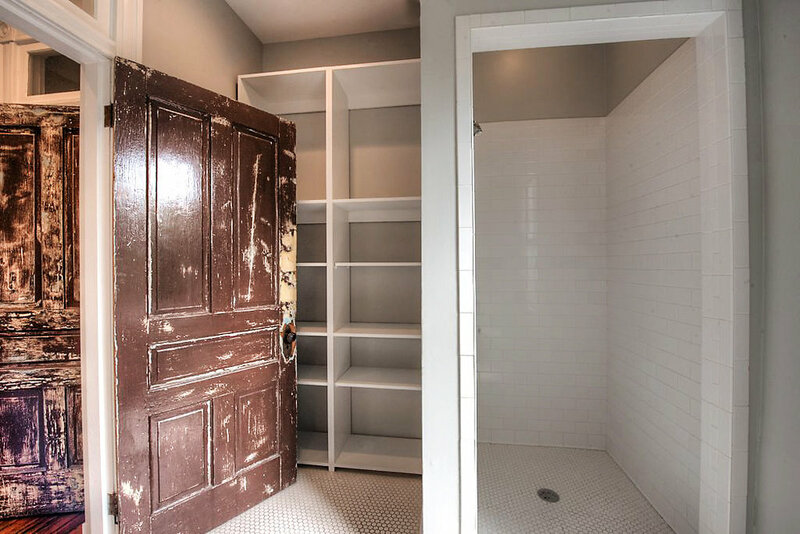 If you desire space, convenience, and adaptability in a beautifully restored home, look no further! Your Go-Getter Real Estate Team. 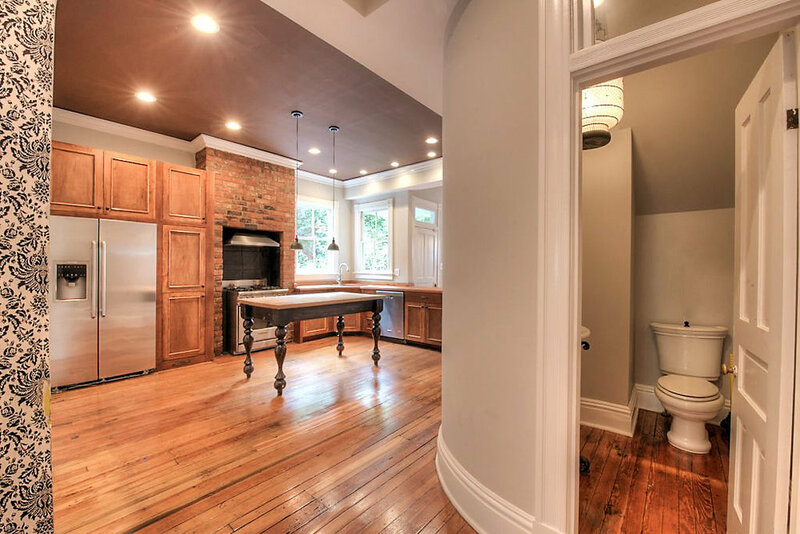 Schedule a private showing with us!